In fourth grade, writing is "integrated across the curriculum," which means most subjects will have writing assignments incorporated into projects throughout the school year. An individual writing grade will be pulled from the projects. Need some help? Most of the words below are hyperlinks. Just click on the titles to be taken to a web page on that topic. Hyperboles: I'd never have guessed in a million years! After some brainstorming on a topic, writing often starts on old-fashioned notebook paper or in a composition book. This is the first draft or "sloppy copy," is usually written on every other line to allow room to revise or add words or phrases. After the first draft, students may move on to either a finer writing paper or typing the assignment. Typed assignments typically are done in Google Classroom, using a writing template. 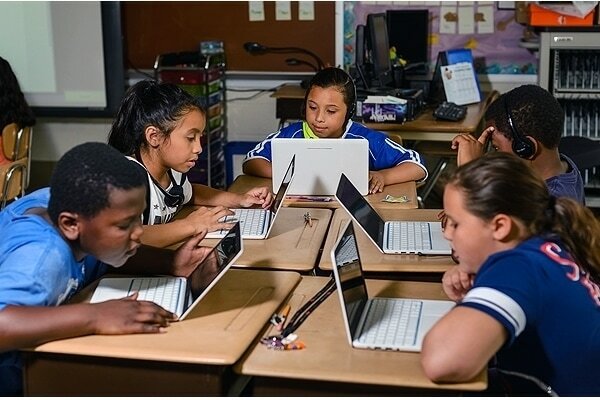 Once in GC, students may continue working on a variety of devices, including the school's computer lab, a Chromebook or iPad in the classroom, or just about any web-enabled device at home or on the road. After a few peer and teacher reviews, students will publish and share their writing (and celebrate!). This may be in paper form to display at school, or electronically to share at home. 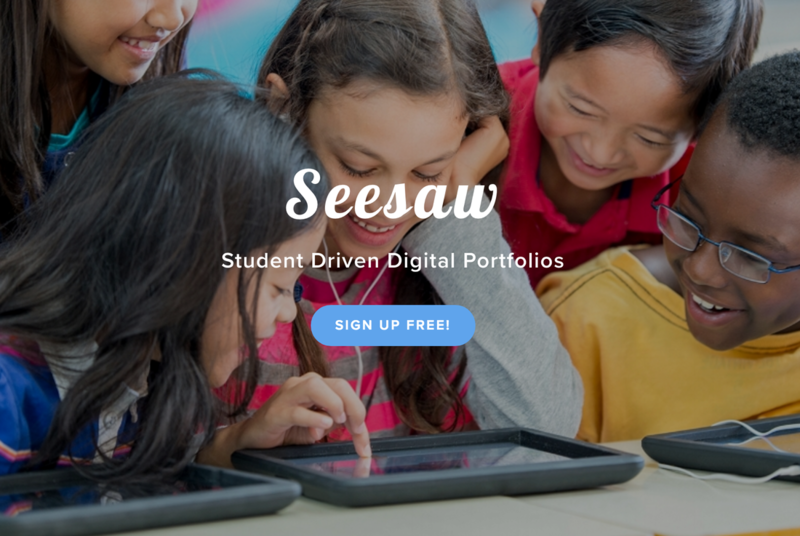 As a parent, please make sure you've signed up for Seesaw, an app for sharing student work with parents directly on an app! 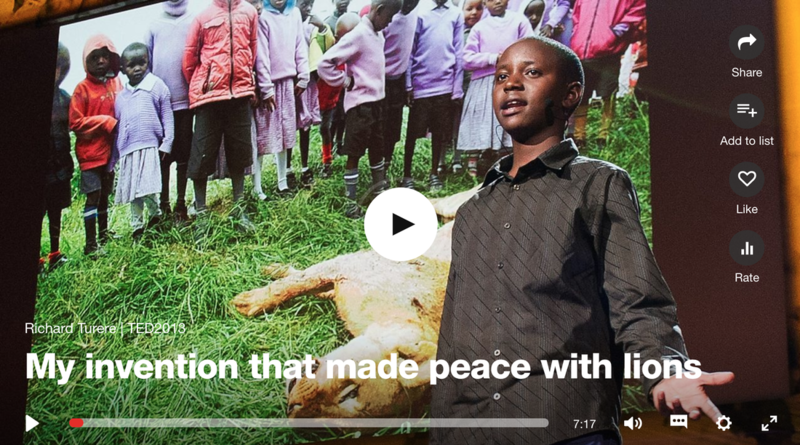 Richard Turere, a boy from Kenya, came up with an invention to keep lions from attacking and killing his family's cattle. Click here for the video, and here for the transcript.